Do you love to walk in the ocean and look for shells? And other Ocean Treasures? That is one of my favorite things to do. However if you have seen many of the beaches here in the USA or around the world you will see that not all ocean beaches are the same. You will notice that the sand, the shells or lack of, and the textures and colors are different and unique to each ocean that you visit. Brandenton Beach is one of my personal favorites because is is close to Anna Marie Island, the place to go for shells and ocean treasures. Bradenton Beach is a small friendly Island community of both permanent and seasonal residents with lots of natural resources, it is located on Florida’s southwest coast in Manatee County on the Gulf of Mexico between Tampa and Sarasota. Brandenton’s Gulf islands are comprised of two islands Anna Marie Island and Longboat Key accessible by bridges that will lead you there. What a fantastic, informative blog post Rachel! We have been wanting to move to Florida for a while now but not sure which part. This is very helpful as I love the facts you shared about the town, etc. Love collecting shells too! 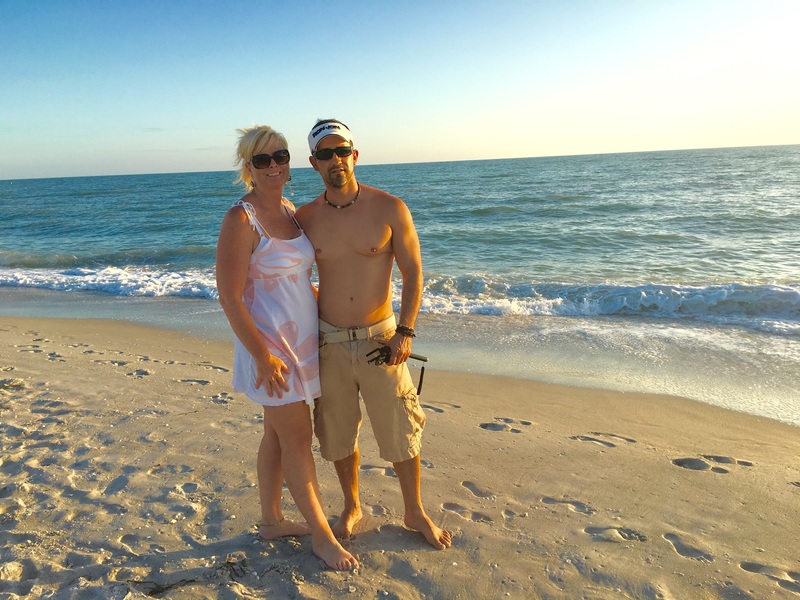 To answer your question, I would have to say our favorite is between Miami and Sanibel Island…the sand is so white and soft like fine baby powder, so much to do in Miami, but Sanibel was very tranquil (at least where I was). Thanks for your feedback Felecia, we loved so many of the beaches in FL but a couple were just Fab! Look forward to hearing about all your travels! Wendy thanks so much for stopping by, come back again soon! Love the photo’s! Yes it’s true beaches differ very much! Love the info! Annalize thanks for your feedback what are the beaches where you are? Australia right? Ugh you are making me want to move to Florida now! Haha. I love your beach find that is very unique 🙂 Oh how I can’t wait to move to Florida. I really enjoy reading your blog! I have more to share, so much to see and do in FL 🙂 Glad you will be there soon to experience it! I love your traveling blogs. We have a time share at Bradenton Beach, but have not been able to go. Now, you have given me reason to want to go. I love collecting see shells and walking the beach. I love the gulf coast side when going to beaches. The sand is always so white and the oceans so blue. We usually go to Orange Beach, AL. It is across the bridge from Perdido Key, FL. Thanks again for the post and pictures. Your daughters are beautiful! Luanne thanks so much, You definitely have to go to Bradenton Beach you will love it there! Thanks also for the compliments- being a full time mom has been the best gift of my life! Way too many beach memories for me to pick just one…from Israel, to Hawaii, Catalina and the California Coast…gee wiz…now to add this beach to our travel wish list…thank you, again, Rachel, for broadening our horizon!